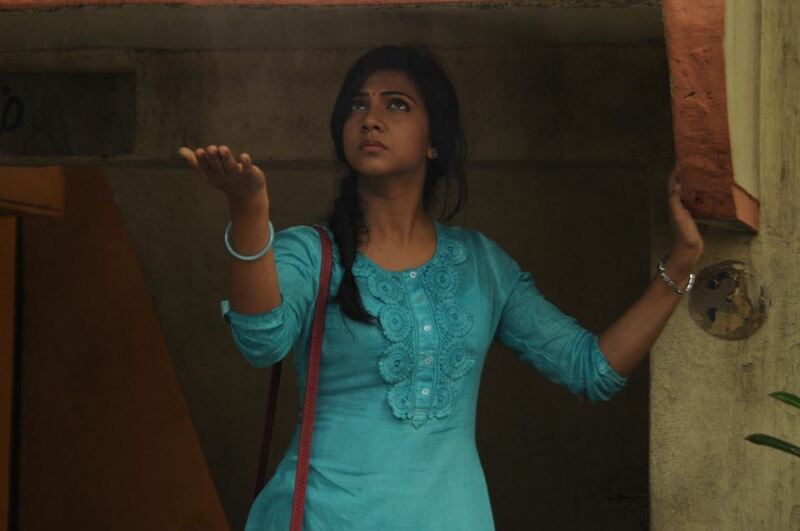 South Indian actress Madonna Sebastian latest photos. 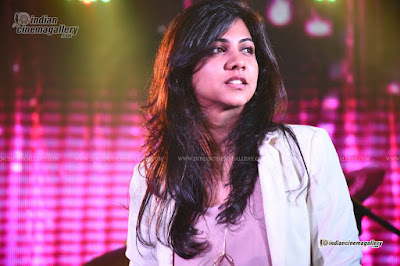 South Indian actress Madonna Sebastian latest photos in saree. 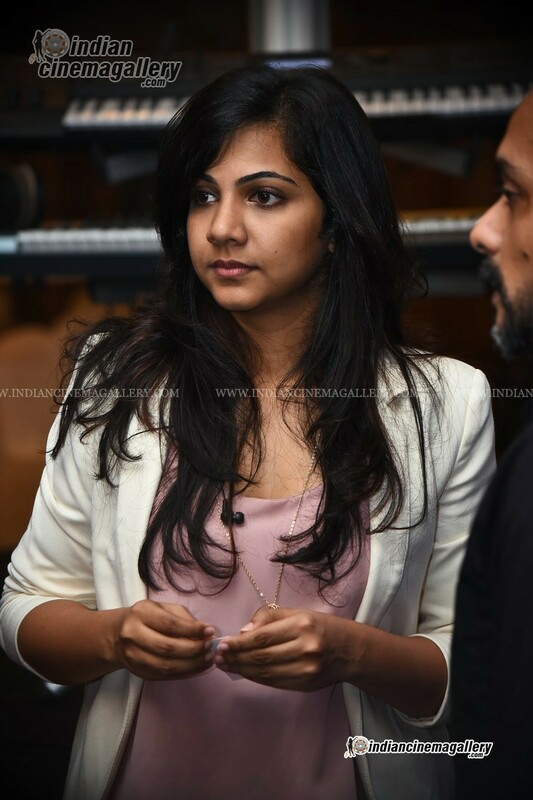 South Indian actress Madonna Sebastian latest photos from Telugu movie Premam audio release function. 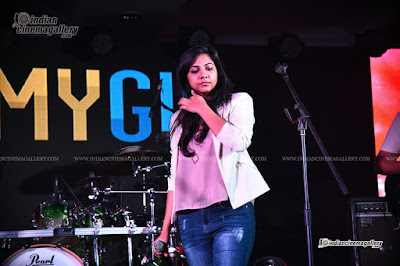 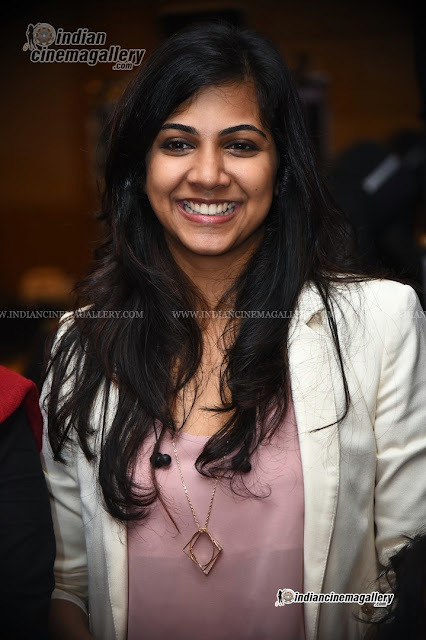 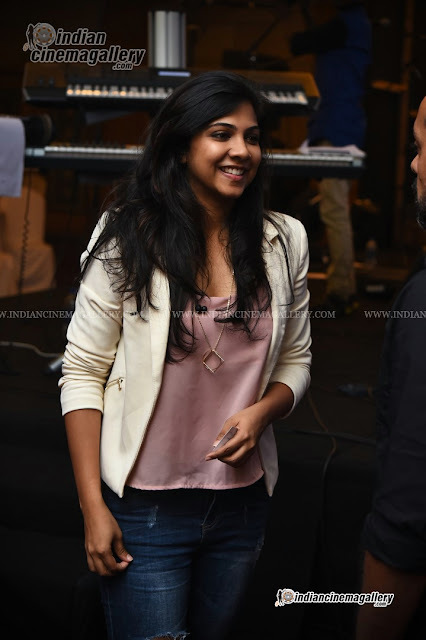 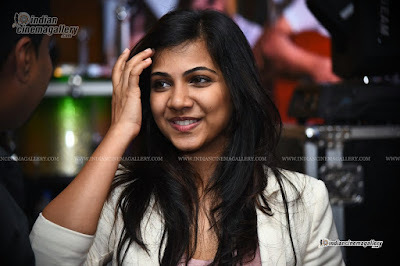 South Indian actress and singer Madonna Sebastian latest photos from music event. 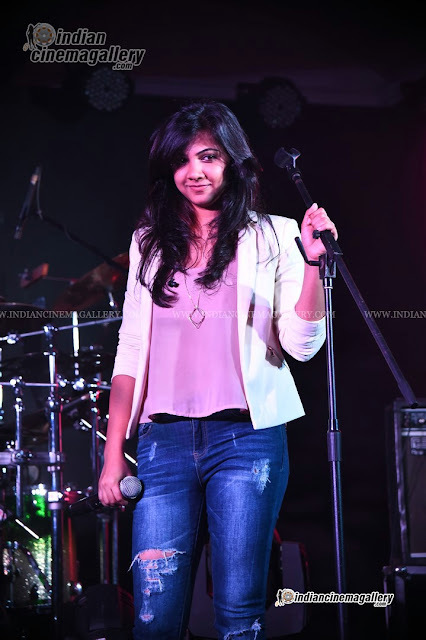 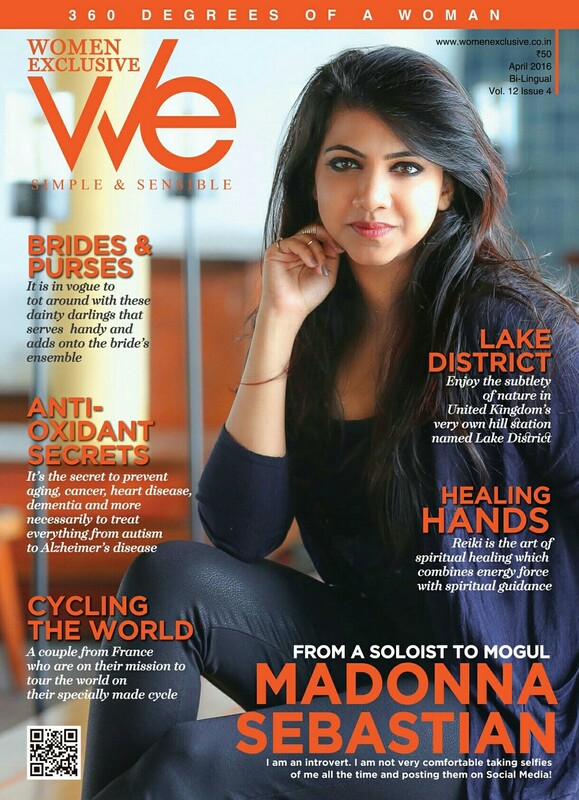 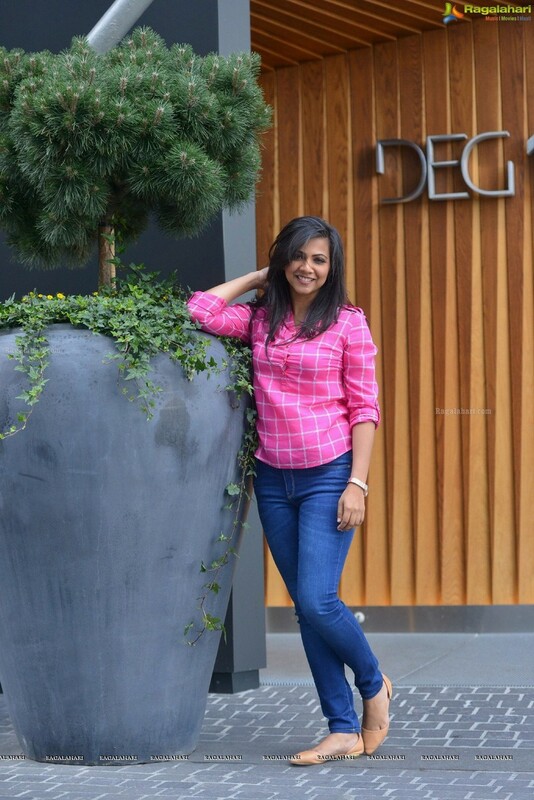 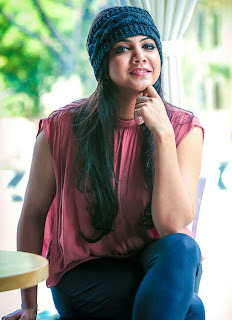 Malayalam actress and singer Madonna Sebastian latest photos. 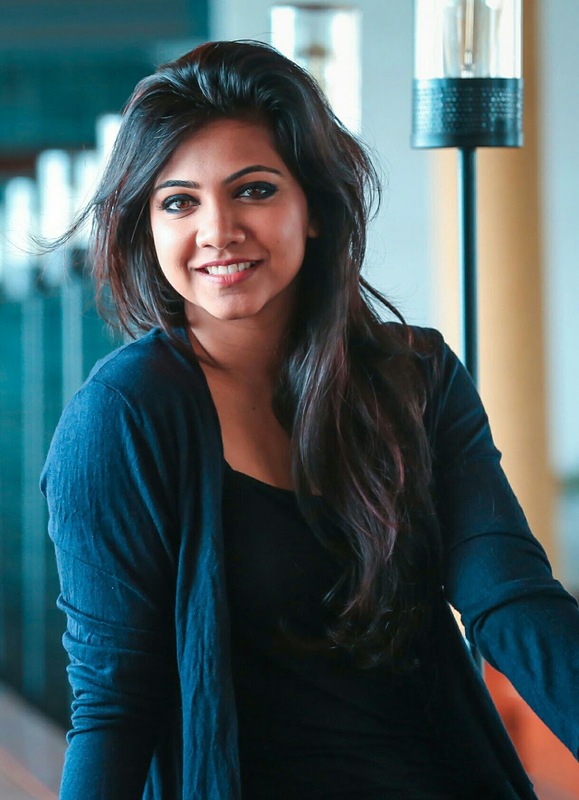 Malayalam movie Premam fame actress Madonna Sebastian latest photos from upcoming Tamil movie Kadhalum Kadanthu Pogum.